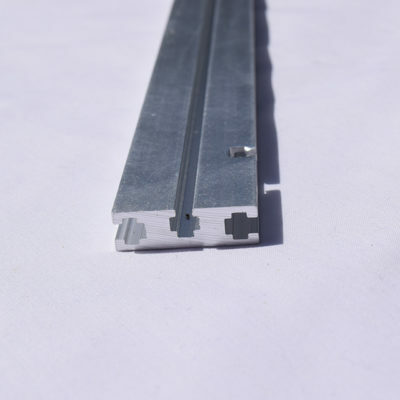 A pair of side cheeks provide a guide for your rails and will form a correctly sized 3U frame, making it easier to fix and correctly position your rails. Eurorack side cheeks provide a guide for your rails and will form a correctly sized 3U frame, making it easier to fix and correctly position your rails. The cheeks are made from anodised aluminium and are 3.2mm in depth, 133mm in length and 31.8mm in width. There are four holes, two attach the rails to the cheek, taking M5 Bolts and the smaller inner holes for attaching the cheeks to your case. The holes are all countersunk, allowing you to attach the frame to the case and the rails without affecting the modules. 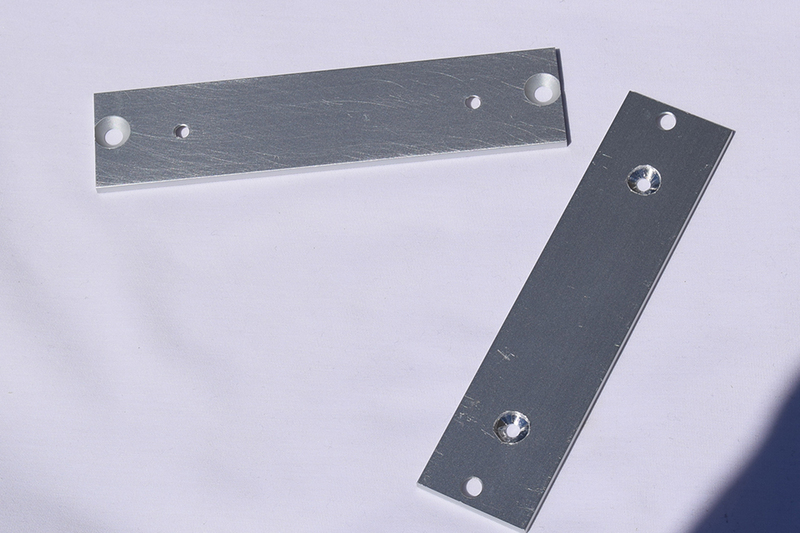 You will need flat head screws with the cheeks to work, when attaching your case and modules. 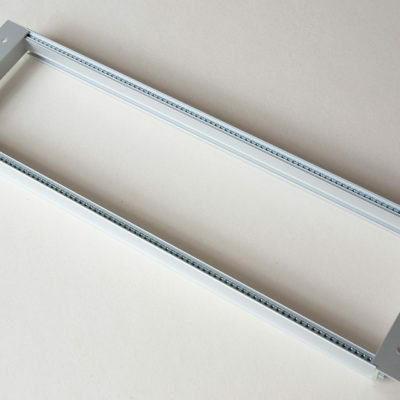 These work with the Eurorack Mounting Rails we supply, which are available in 84HP to 168HP and customisable to your specifications. NOTE: These cheeks do not work with the Vector Rails.